Samsung Galaxy S8+ with 6GB RAM, 128GB storage announced in South Korea - AndroGuider | One Stop For The Techy You! 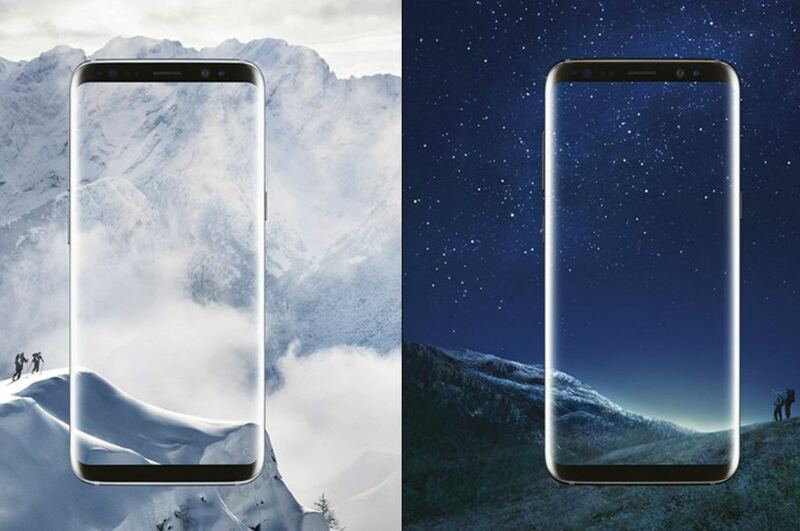 Samsung unveiled the Galaxy S8 and Galaxy S8+ was announced just a few days back with 'Infinity Display' and Snapdragon 835 processor. The phones offered 4GB RAM and 64GB storage, but now Samsung has announced a new variant of the bigger Galaxy S8+ with more RAM and storage. 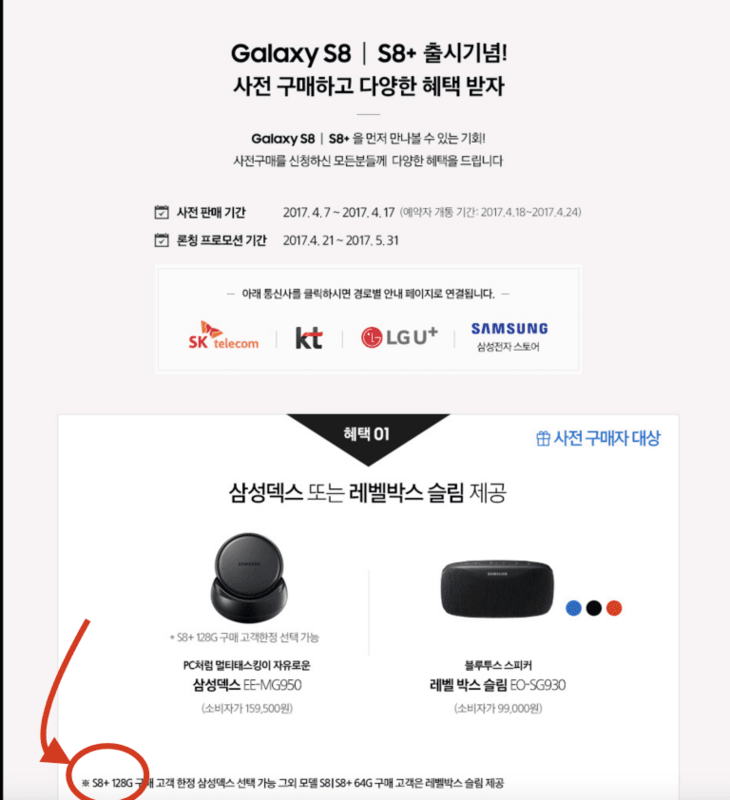 The new variant of Galaxy S8+ comes with 6GB RAM and 128GB storage is listed on Samsung's Korea website and comes bundled with a free DeX Station. Unfortunately the pricing and availability details are not known. However, according to earlier reports, the phone will be priced around $1000 (Rs. 64,500). It's worth mentioning that the Galaxy S8+ 6GB RAM/128GB storage was found listed in China's TENAA, with Exynos 8895 processor. Besides the higher RAM and storage, the rest of the specs sheet is same as the regular Galaxy S8+. To recap the specs, the Galaxy S8+ comes with a bigger 6.2-inch QHD+ AMOLED display, Exynos 8895 (depending on market), 12MP Dual Pixel f/1.7 aperture rear camera, 8MP front camera, fingerprint scanner, iris scanner, 3500mAh battery, and ships with Android Nougat. Other notable features are NFC, microSD card slot, dual-SIM slots, Samsung Bixby virtual assistant, IP68 rating for water and dust resistance and USB Type-C port. Samsung is most likely to launch the Exynos 8895 variant in India, so there's a small chance that the company will bring the 6GB RAM Galaxy S8+ to the country.